This week has been amazing and quite difficult. First things first, I love Fray Bentos. I had told you all that I was going to Mercedes and I am in the zone Mercedes but I am actually in the city of Fray Bentos. It has been so great to re-open the area (which means that they just sent the two missionaries that were here to another part and we came in. 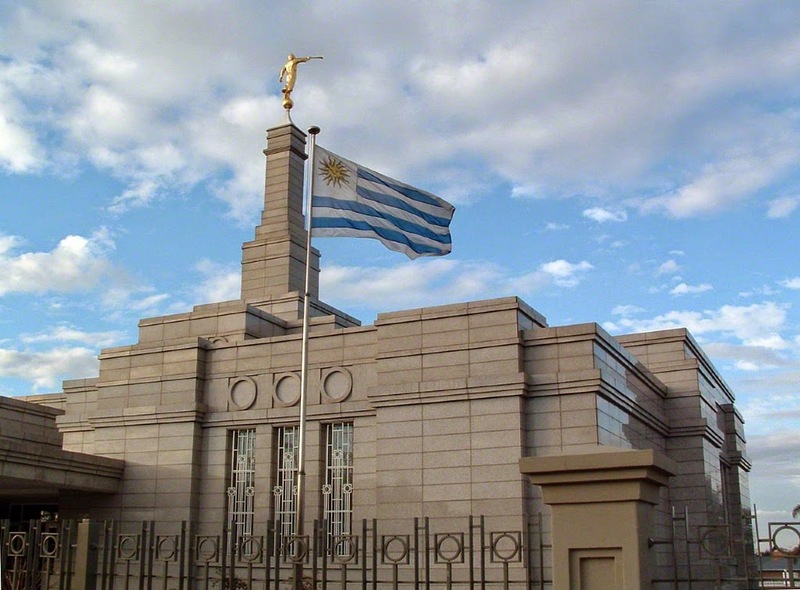 Elder Huamali and an Elder Medina are opening the other area in Fray Bentos but we don´t share a ward with them) The ward here is called Commercial. It has been a very humbling experience nonetheless it has been wonderful. It is weird leaving the house with little plans but somehow we always find someone to talk with and the members have been a huge help. We were able to talk with Bishop Selius and he has been great, love the man already. He is a lot like an Uncle Jason or Dr. Prince with the way that he jokes but once he began to be serious it was great. (read my journal entry picture for me.. )(Let me know if you like the idea of sending journal entries to read as well) We also had the opportunity to talk with President Patrone, and he was the reason that we are in this area now. He is a good friend of President Smith and he asked that we be here in this area. What an excellent stake president. I am super impressed with him, he gave a few references and told us that we could have a charla in his house whenever we wanted, lots of blessings here in Fray Bentos. As for the zone, I have a few worries. This last Friday when we had district meeting I realized that the zone is super close.. which isn´t a bad thing but I feel like we are a little too close that I am not sure what went on here last change. I talked to an Elder Alvarado (who was here last change) a little bit and he said it was pretty normal for everyone to mess around. I also have some worries for Fray Bentos, I have been obedient for 21 months.. not just gonna throw it away like that.. this may be a very lonely 2 changes. I talked a little with Huamali today because we are pretty good buddies since we have been together for a good part of the mission.. I feel like if I can get him to be obedient with me we will be fine. Other than that, it has been great here, love it! It has some real potential to be my favorite area.. so beautiful. 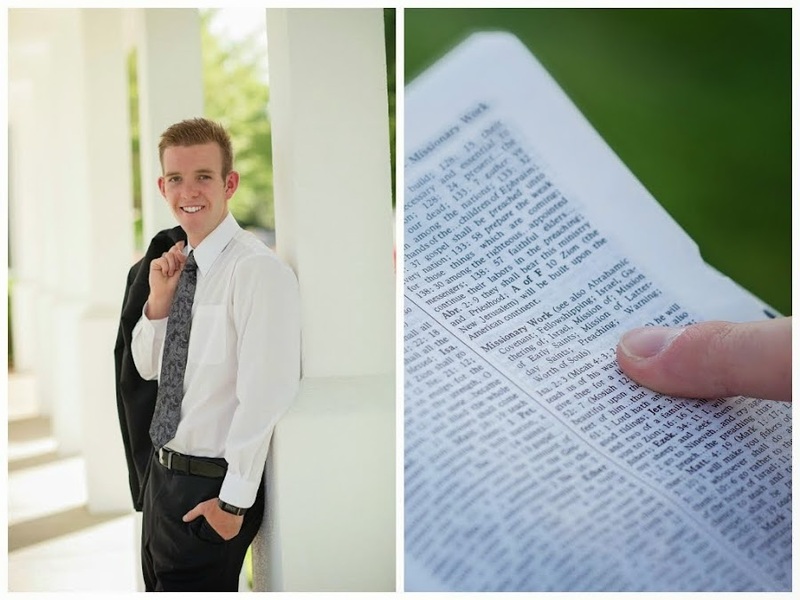 Love, Elder Taylor Abel.. an elder not giving up that easy! Beautiful bike ride this morning! It is sooo beautiful here.